These threaded steel tube ends are ideal for making trailing arms, tie rods, j-bars, linkages etc. 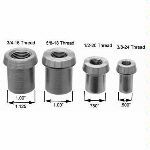 Available in four thread sizes: 3/4-16, 5/8-18, 1/2-20 and 3/8-24. 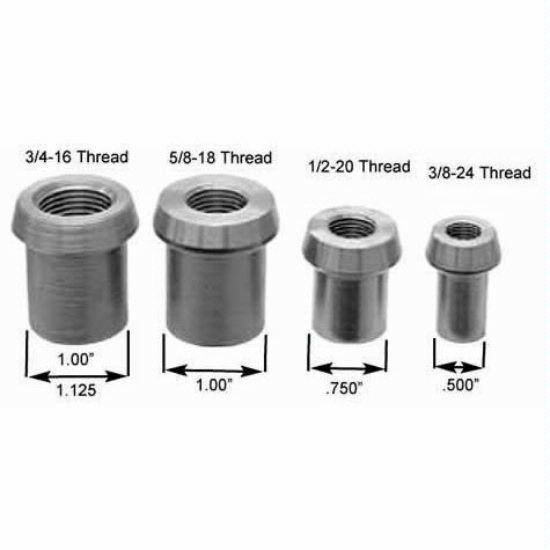 Each size is available in right and left hand threads.